Vitamins & Minerals are important nutrients to help our body whether it be for muscle building, promote metabolism, minimise fatigue or just for general health. Here, we'll be reviewing our Top 10 Vitamins and Minerals of 2018. Without further ado, let's take a look to see which products made the list. Animal Pak is extremely popular in the supplements industry because of how well-rounded the supplement is. The Pak stands for Pyridoxine alpha-ketoglutarate which incorporates a range of performance enhancers, amino acids, L-arginine and a whole spectrum of vitamins and minerals. Each pack is easy to dissolve and absorbs quickly. Animal Pak is perfect for competitive strength and power athletes who want maximum performance. BSc Multivitamin is a unique formulation that has been specifically formulated to provide your body the nutrients it need. This multivitamin is also very cost effective and delivers results, so this is the perfect multivitamin for those who are looking for a good value and effective product. The blend contains an executive stress blend that features a therapeutic dose of vitamins and antioxidants to keep your body healthy and strong. 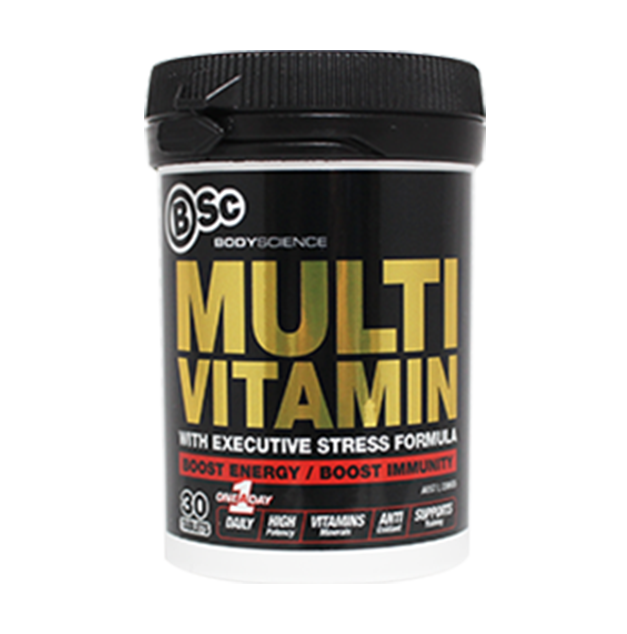 If you want to boost energy as well as boost immunity, make sure to keep your eyes on Bodyscience’s multivitamin. One of the leading brands in the supplement industry, Optimum Nutrition have developed their own multivitamin specifically designed for men. It is a solid formulation that contains 75 active nutrients to boost immune health, encourage faster recovery and boost circulation. 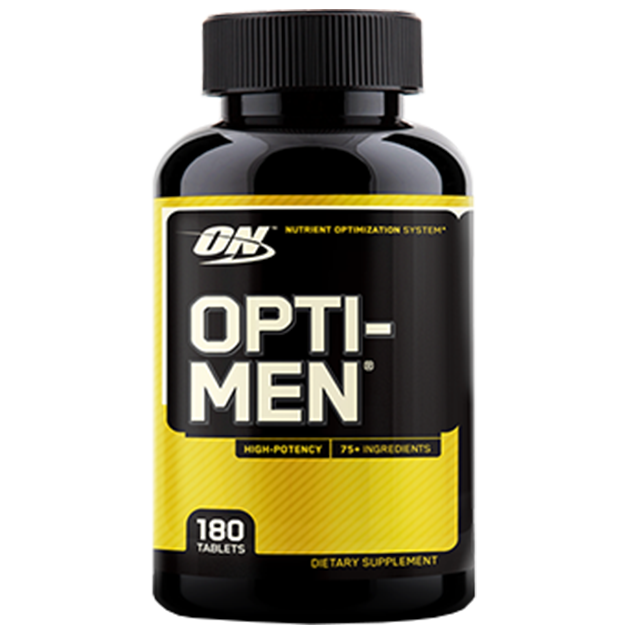 Opti-Men is a comprehensive formula that will definitely benefit all men’s health. 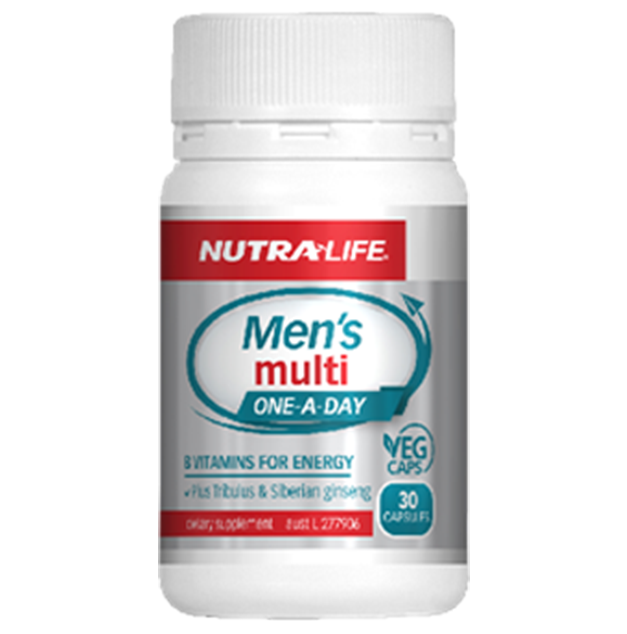 Next on the list is Nutra-Life’s Men’s Multi which is one of the more popular multivitamins on this list thanks to its boost of energy it delivers. The multivitamin is a potent formulation that supports stamina and performance especially for those who are looking for a multivitamin to improve health and promote athletic performance. The multivitamin also contains tribulus to support male reproductive health. Nature’s Own is one of the best-selling brands in the vitamin category. This multivitamin is a concentrated formula that features various vitamins, minerals, essential nutrients and herbal extracts like saw palmetto and panax ginseng that help to target men’s physiological and general health. 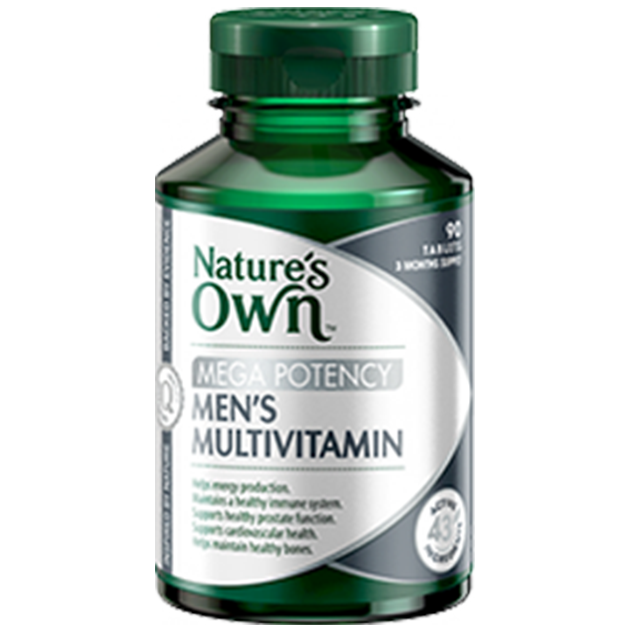 Nature’s Own Men’s Multi provides the benefit of improving performance during strenuous physical activity perfect for active men athletes looking for a potent and convenient multivitamin source. Jym products all target the specific needs of their consumers. This includes their multivitamin specially formulated for hard-training athletes. During training, you lose a lot of key nutrients that is why it is essential to replenish lost nutrients with a solid multivitamin like Jym’s Vita Jym. This formulation is unique as it only contains the key nutrients you need, and it doesn’t include ingredients like zinc, magnesium or calcium that affect nutrient absorption. 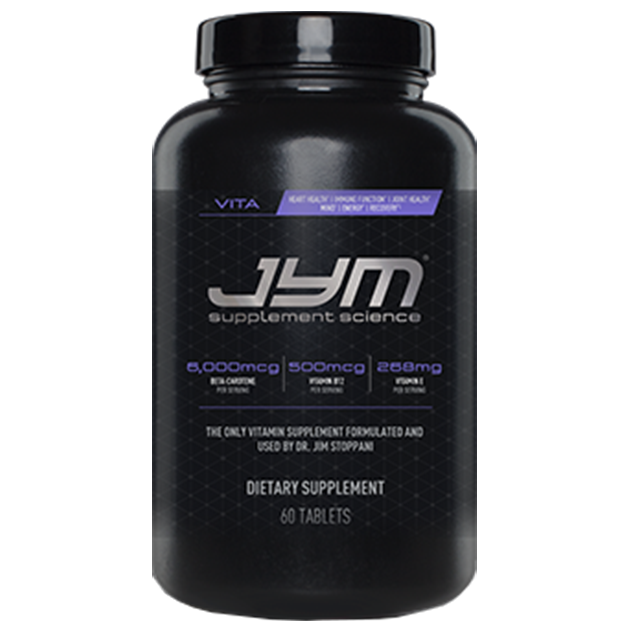 Jym’s Vita Jym is considered a high-performance multivitamin that is worth adding to your everyday routine. Controlled Labs is known for their exquisite supplement packaging and bold colours. This is another multivitamin that has good value and a great complex of vitamins. 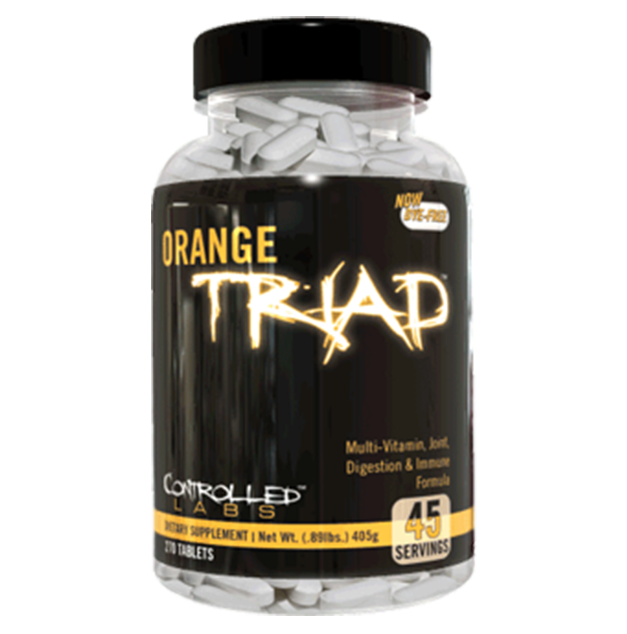 Orange Triad includes a digestive complex that helps the absorption of nutrients. This ensures you are getting all the nutrients from the multivitamin. If you’re looking for an immune booster with good value, then Controlled Labs Orange Triad is the way to go. Mutant is one of the most popular brands in the supplements industry. It is a daily multivitamin that incorporates phytonutrients, electrolytes and enzymes which are all essential to the body especially for those who are working out and need to replenish their source of nutrients. Mutant Multi are best for strength athletes to support their training by providing highly potent vitamin and mineral ingredients. 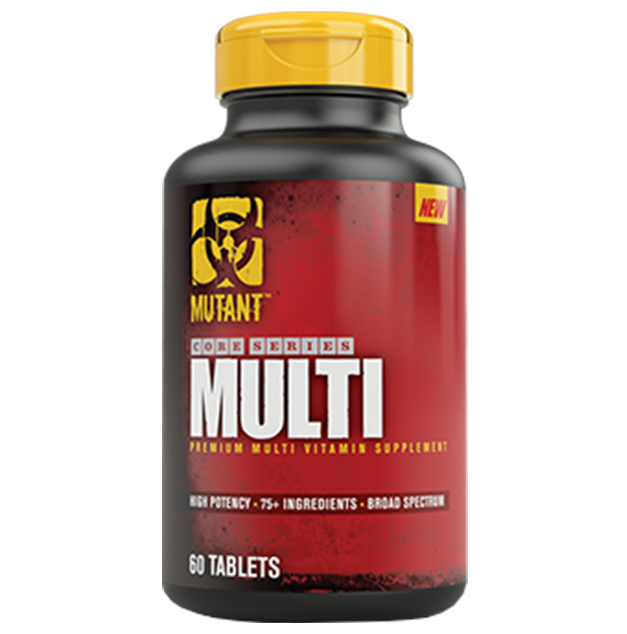 These are easy to swallow tablets, so if you are looking for convenient, nutritious and a well-rounded multivitamin, you can’t go wrong with Mutant Multi. As with Nutra-Life’s Men’s Multi, the Women’s Multi is just as good. This women’s multi gives you the energy and stamina you need to get through different activities whilst boosting immune health. It contains optimal amounts of energy boosting vitamins and minerals to support healthy stress response, balancing mood and overall healthy nervous system. ATP Science are known for their expertise in developing products that are fully backed up by science. Their Multi Food is no different, it is comprised of phytonutrients and botanical cofactors that are 100% real organic food sources that work together synergistically to improve immunity, gut health, reduce the chance of getting cold and flu as well as minimising fatigue. 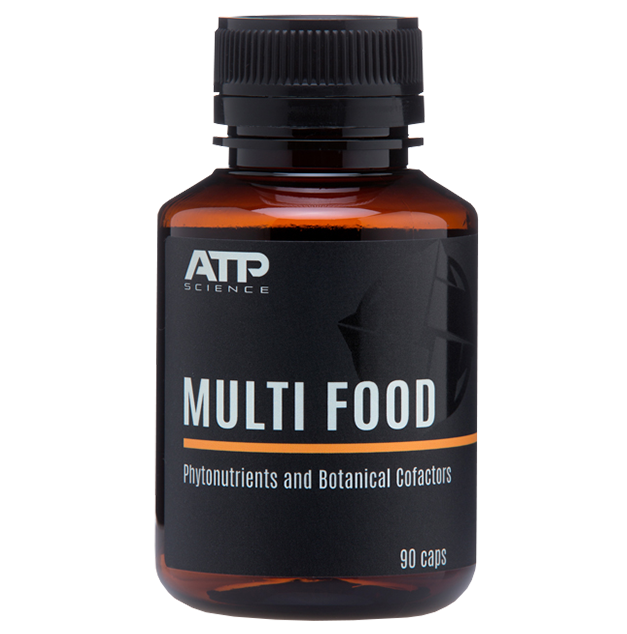 Multi Food would be perfect for anyone after a multivitamin that is natural, organic and potent. We all know it isn’t easy to maintain a healthy and balanced diet which is why many people turn to vitamins and minerals to support a healthy lifestyle or maintain nutrient intake. You may find that there isn’t too much different between multivitamins but what most consumers are looking for in multivitamins are the effectiveness, value, ease of consumption etc. Aside from these factors, these are our top picks of vitamins and minerals that can help improve health and support overall performance.